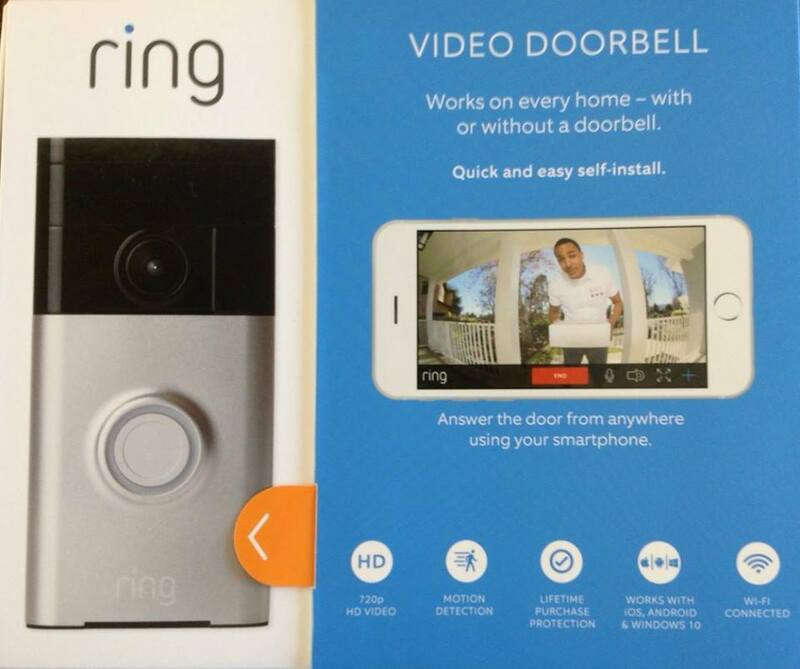 Our annual GAME ON in support of National Night Out has gotten sweeter with the addition of a RING Video Doorbell Security Device donated by Corporal Jason Pharr of South San Francisco Police Department. “RING had given us this security device and I thought it would be a great addition to your NNO raffle items.” Corporal Pharr told us. If any of the neighborhood groups would like to have a few officers come by next Tuesday evening please contact Corporal Pharr CLICK HERE You may also contact Rosa Acosta, City of South San Francisco’s Community Liaison to see what other events and support may be offered. CLICK HERE. Corporal Jason Pharr of SSFPD donated this great security device for a raffle prize. South City Grocery Outlet (located in the Hickey Shopping Center 125 Hickey Blvd) once again is supporting our efforts with their donation of $50 SCGO card and Dynora Bakery and Catering (located at 308 Alida Way) will be donating $25 worth of their amazing goodies. We thank these businesses for helping our neighbors with treats for their National Night Out Event next Tuesday. 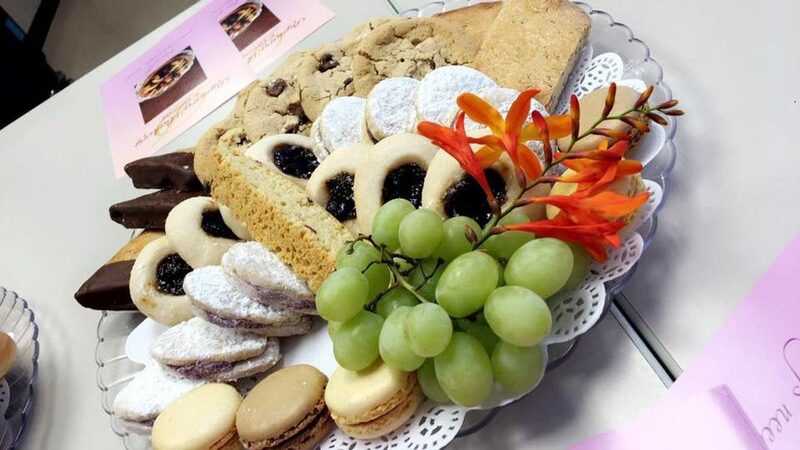 Delectable treats by Dynora Bakery & Catering are being donated as one of our prizes. California Water Service will also be donating some great items again this year and a few other local businesses have expressed interest in supporting this nation wide event aimed at reducing crime and creating stronger, safer neighborhoods. Stay tuned as we add more prizes! The winners will be randomly chosen and announced on Monday afternoon. 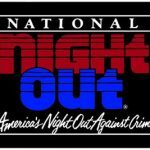 To enter into this GAME ON simply comment below what your neighborhood will be doing for NNO on Tuesday August 2nd. Lennie Lucci Armour and Linden….we are just too Ghetto…but would love the $50 to BBQ HOTDOGS AND BURGERS FOR MY NEIGHBORHOOD KIDS! THEY ALL NEED THE LOVE! Angelica Peradotto I think I would like to get the kids out so they can meet each other and make friends. I feel like it’s important for us to know other children in neighborhood since they will grow up together and can make it a safe neighborhood and discuss when they will finally open terrace park! Maria Maldonado Barba West Winston Manor will be meeting @ Clay Park. The awesome HOA will be bbqing hotdogs!!! My neighborhood rocks! ? Kris Anderson On Circle Court our kids our putting on a play about our community to entertain while the adults BBQ! We are a very close set of friendly neighbors…some of us have known eachother all our lives! Brenda Rod Getting to know my neighbors and their families and exchanging nunbers. Make a pack to be viligent of each other’s residence and report anything suspicious. Lydia G Caragan Attending Steph King’s Tuesday night Zumba class at MSB – Social Hall. Btw, she is an awesome instructor! Angelique Valdez Getting our block together to introduce a few new neighbors and hopefully update our phone list so we can contact each other in case of emergency. We have a lot of elderly neighbors and we’d like to include their adult children on the list too! ?? Julie Marie Martinez Going biking with my neighbors/kids from across the street. Love hitting Centennial Way Trail with their family and ours on Tues/Thursday’s. I feel our neighborhood is pretty close knit and we look out for each other. 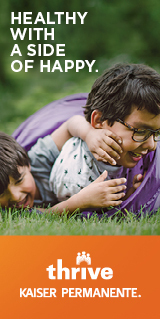 Sharon Sumner Albera We will be meeting at the park and having dinner together with neighbors. Introducing ourselves to new neighbors. Judy Stone We have created a flyer about National Night Out and invited neighbors to gather at our house, 136 Rockwood, to visit, have a snack, and meet new neighbors. Karen Davenport: Our neighborhood will be bundled up and staying warm indoors. It’s too cold to do anything outside at night. We do look out for each other, though. A neighbor down the street knocked on our door at 10:00 pm, because he found our cat who had been missing for a month. We didn’t know him very well, but now we’re friends. Dave Marroquin Probably tequila shots! Kim Brady Samayoa Eating out locally in South City! Mary Sullivan-Almada Talking with close friends and neighbors , discussing what’s going on in our neighborhood. Judy Stone We made up a flyer letting neighbors know about National Night out and invited them to come to our house to visit. Laura Alban Walsh Getting together with Colma PD at the target parking lot. Ginny One of my neighbors and I created flyers and passed it out around our block on Nyla to invite neighbors to bring drinks and snacks to share and meet their neighbors! Kris Anderson On Circle Court our kids are putting on a play about our community to entertain while the adults BBQ! We are a very close set of friendly neighbors…some of us have known eachother all our lives! true sense of community. It furthermore provides an opportunity to bring police and neighbors together. Neighborhoods across the nation host block parties,festivals, parades, cookouts and other community events with safety demos, seminars, youth events, visits from emergency personnel and exhibits. One of my neighbors and I created flyers and passed it out around our block on Nyla to invite neighbors to bring drinks and snacks to share and meet their neighbors! You are now officially entered into our GAME ON! Thanks for being such a great neighbor!